Home Screenshot from the Award Winning Leading Wood printing Firm Citypress Inc. 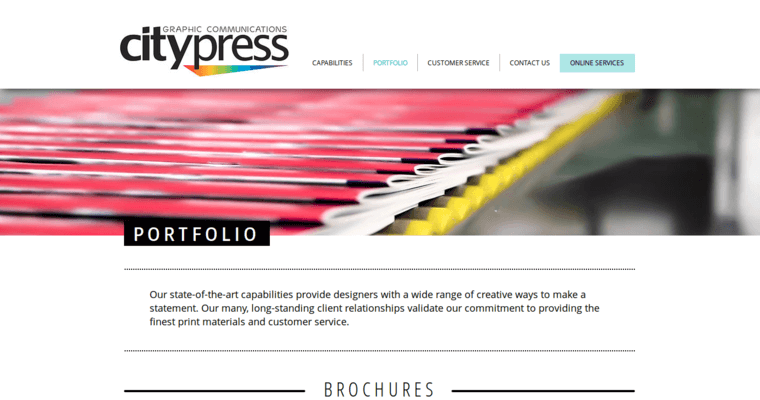 Portfolio Screenshot from the Award Winning Top Wood prints Firm Citypress Inc. 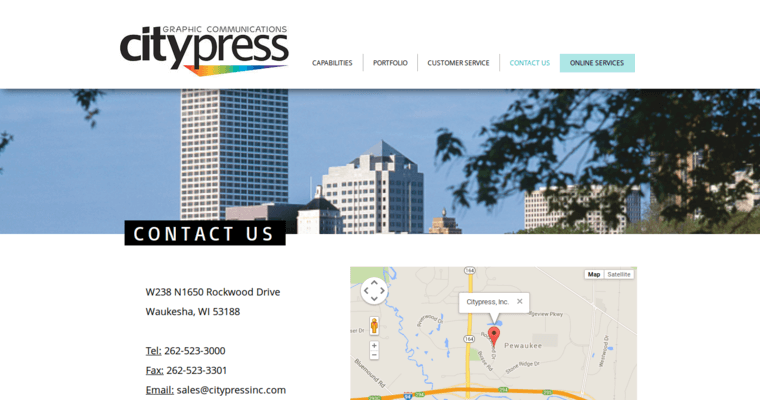 Contact Screenshot from the Award Winning Best Wood prints Firm Citypress Inc.
Citypress Inc. is a comprehensive wood print firm that offers clients the holistic products and services necessary to make their businesses flourish. Our prints can be used for a plethora of purposes, including but not limited to meeting and event signage, indoor/outdoor POS displays, corporate signage, vinyl banners, trade shows, photo enlargement, and full size people cutouts. We're also highly effective in providing our clients with a wide range of wonderful promotional products, including pens, pencils, highlighters, golf balls, beach balls, mugs, glasses, caps, shirts, desk clocks, and much more! We're your one-stop shop when it's time to find all of the printing materials necessary to optimize your advertising process. We're thorough and holistic in our approach, so you can count on attaining the type of detail-oriented assistance that generates an amazing ROI (return on investment). Choose Citypress Inc. and get ready to take your business from good to great with shocking celerity! 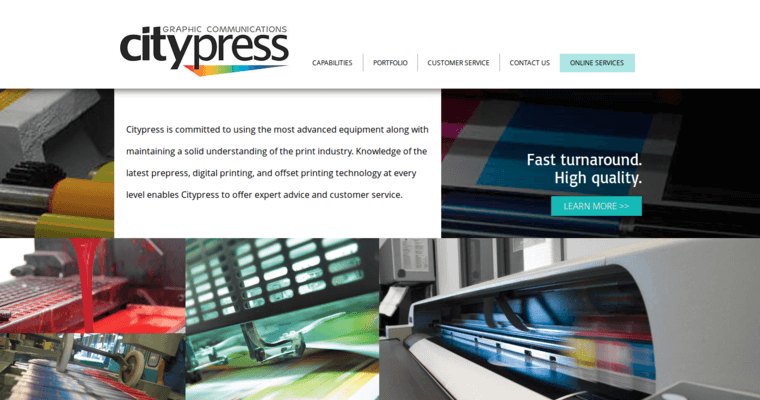 Learn More about Citypress Inc.